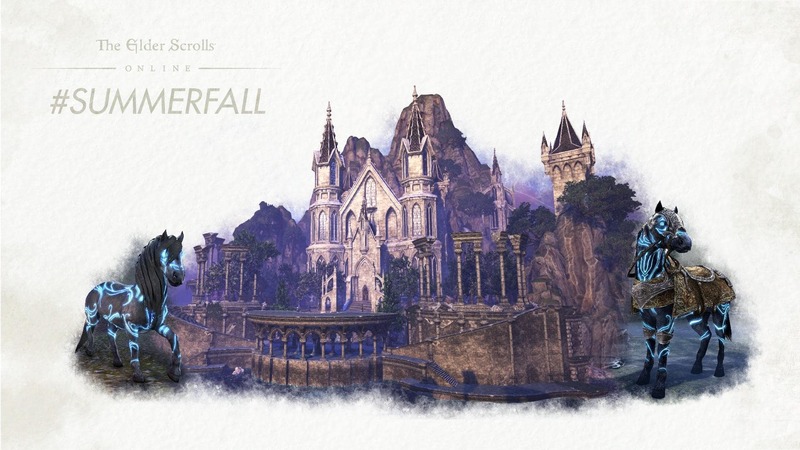 In order to be eligible to receive the rewards, you must have logged into the game while owning ESO: Summerset at least once (since its initial launch in June) by Sunday, October 7 at 8:00PM EDT. 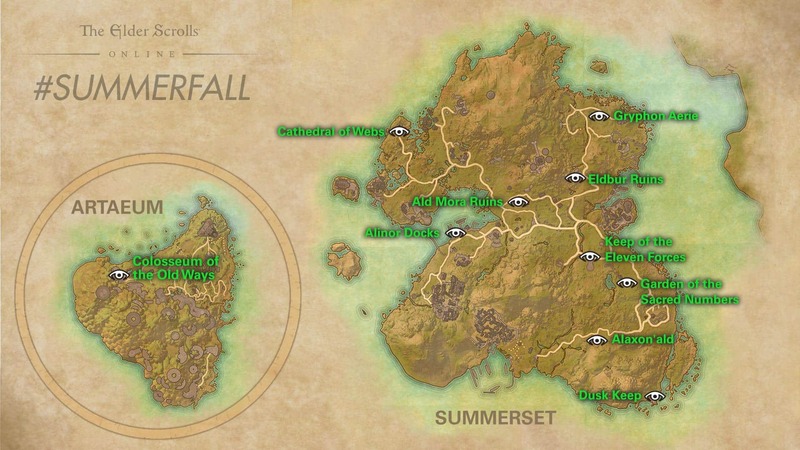 Note that rewards will be delivered by October 10, and even if you were unable to acquire the Summerset Pathfinder Achievement, as long as you have logged into the game while owning ESO: Summerset by October 7, you will receive the unlocked rewards for free. Don’t forget to thank your fellow players! Finally, we’ll also have Twitch Drops enabled for all ESO Twitch stream! Starting on Thursday, September 20 at 10:00AM EDT, watch any ESO Stream on Twitch with a linked account for a chance to receive some Ouroborus Crown Crates. The Twitch Drops window will end on Thursday, September 27 at 7:00PM EDT. Drops will be awarded every 24 hours at 11:00AM EDT and are only available for PC/Mac users at this time.